With the rise in National and International students in and around the Nottingham area the need for Student storage has become more and more prevalent. Perhaps every student in Nottingham has had to put their belongings into storage while they travel home for the summer. Whilst the Universities close down for a few months, this where we come in. 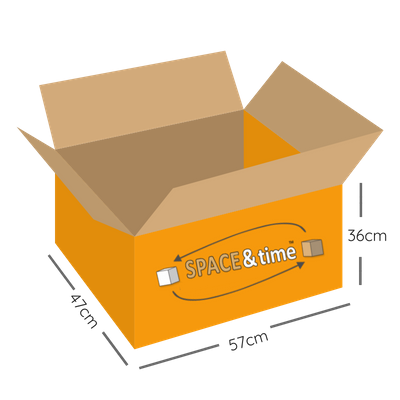 The Space and Time Student Storage Company is probably the most convenient and ideal way to hold all of your belongings. Whether you are going to see your parents, friends or just take take a well earned vacation after all of the hard work you have put in through the year. First of all you will need to book your student boxes. Then book in the collection of your full boxes and finally we will store them for you in one of our secure storage centres which is covered by monitoring security alarms and 24 cctv coverage. 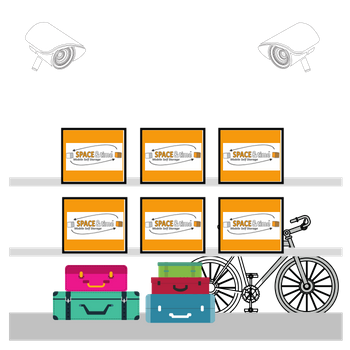 It will give you the peace of mind that your stuff is protected whilst you are away. If you do need an extra layer of security we do offer at a very low cost insurance cover that covers your goods while in our care. Above all we have all of your storage needs covered. It’s a real pain taking all your gear to and from university every year. After all, it’s only going to be coming back in a few months time anyway! For students going to Nottingham University, you can reduce costs on travel and save time with cheap student storage with Space & Time Storage. Student storage in Nottingham is practical and allows students to keep all their living items in a safe, viable space. In our Nottingham student storage facilities, you can store as much as you need or as little as possible to help out when you manage to take more back home than what you brought with you. 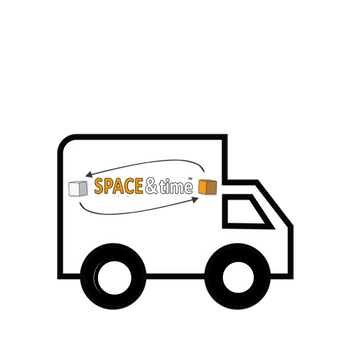 Space & Time Storage student storage in Nottingham also ensure that nothing gets damaged in transit or while they stored in our facilities. To give you extra peace of mind, we are fully insured across the board. 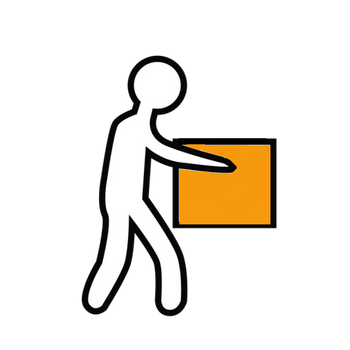 Our team can help you with everything you need to know about student storage in Nottingham, from deciding how many boxes you need to keep your items safe to how those that need extra handling care. We are Nottingham student storage specialists. Customer experience is at the heart of everything we do; we want to make your lives as easy as possible for the best possible price. Why choose Space & Time for Student Storage in Nottingham? 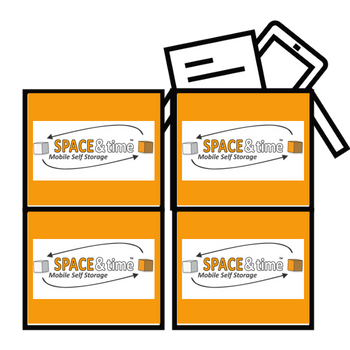 Space & Time Mobile Self Storage are providers of storage solutions for business, personal and student use in Nottingham. Unlike traditional self storage operators, we provide a transport solution, packing supplies and (of course) the secure storage itself. Therefore we save you time and money straight away. There is no need to visit our premises (although you are more than welcome) because we come to you. Finally we can also ship your items to most cities across the globe from our storage centres.